Click/tap here to find the best Alabama yoga instructor for your needs! 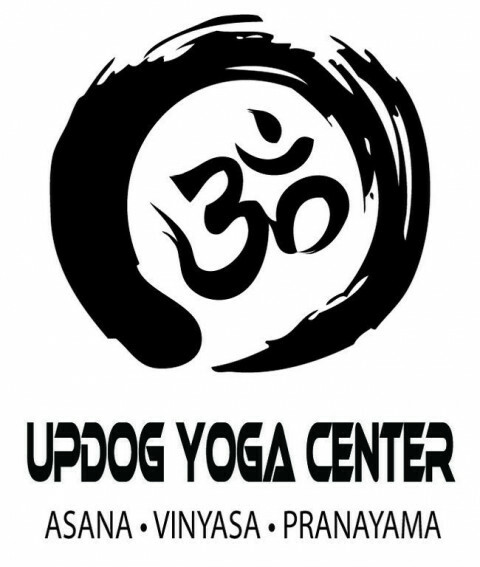 Welcome to UpDog Yoga Center the only Hot Vinyasa Yoga studios in North Alabama. 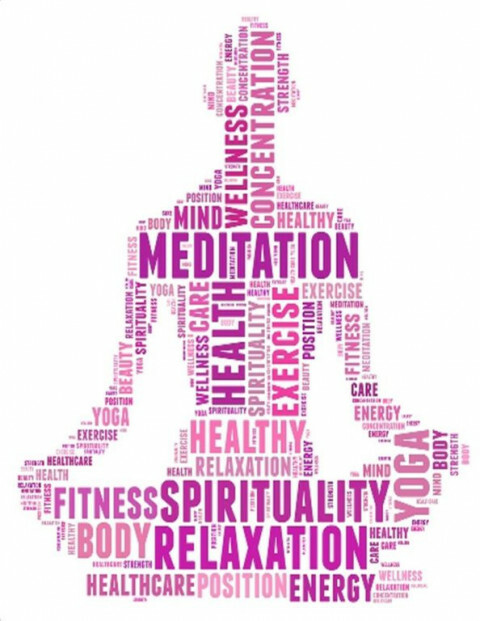 UpDog Yoga Center also offers Tai Chi & Kung Fu classes, beginning through advanced, along with a comprehensive teacher training program and a variety of workshops.